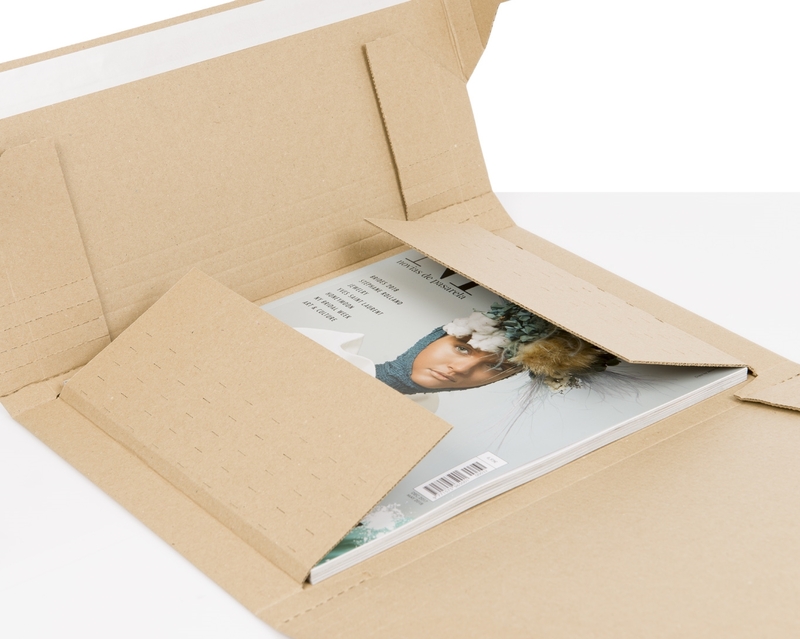 Looking for a flexible, secure packfor magazines, catalogues or coffee table books? Discover our secure mailer box: It is designed to adjust to the height of your products and provides the edge protection needed to deliver them in perfect condition. Get rid of void fill and packing tape thanks to this mailer box’s wrapping design and self-adhesive closure. 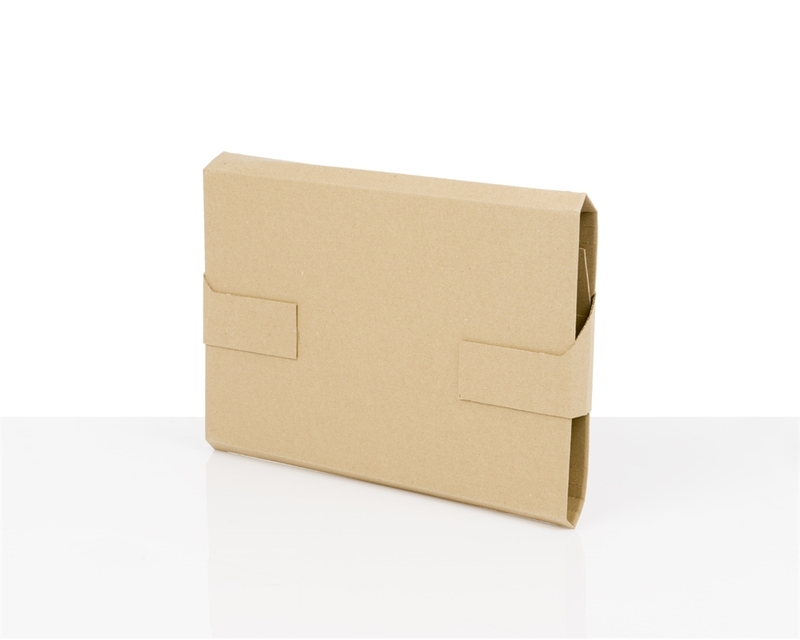 Our secure mailer box has reinforced edges, providing extra product protection. Its self-adhesive closure also shows if anyone has tampered with the pack. The box’s reinforced cardboard edges will help prevent during shipment. The secure mailer box has been designed to reduce packing time. Simply place your products inside and close it using the self-adhesive tape.